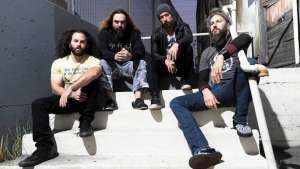 A replacement drummer has already been announced. 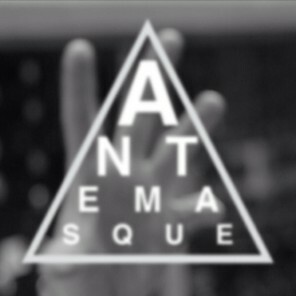 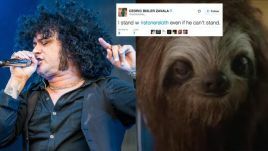 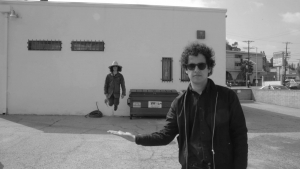 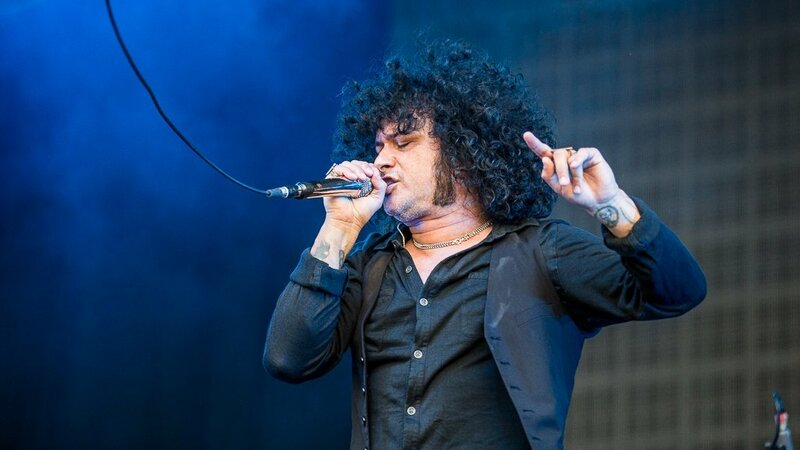 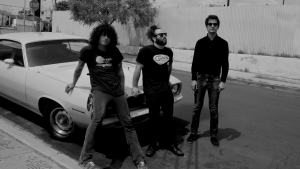 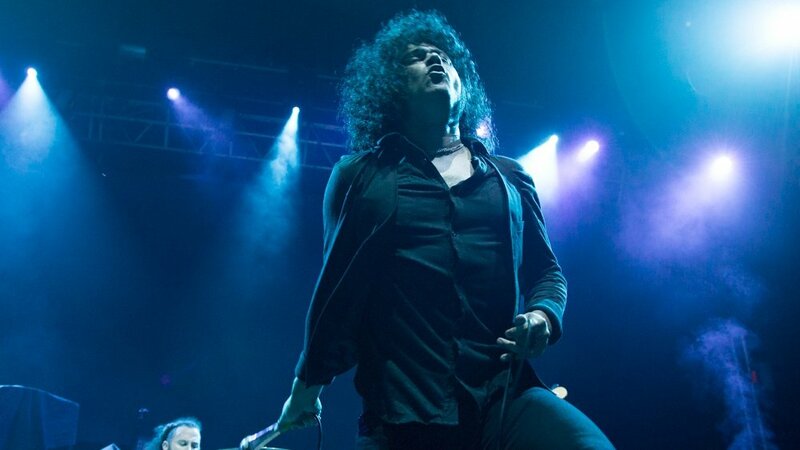 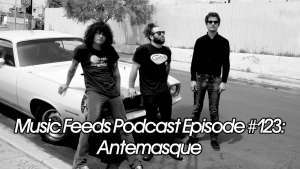 Former Mars Volta and At the Drive-In members Omar Rodriguez-Lopez, Cedric Bixler-Zavala, have teamed with drummer Dave Elitch, with help from Red Hot Chili Peppers bassist Flea for their new project, Antemasque, and the supergroup have just dropped their debut track. 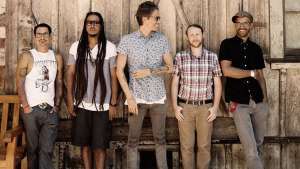 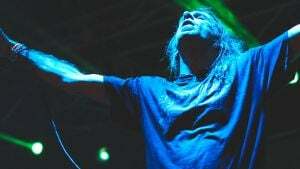 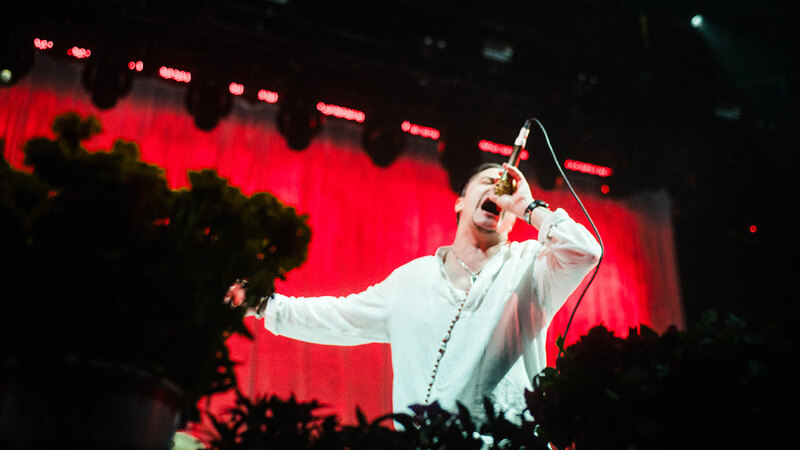 The project was announced yesterday, when the group released a trailer and rehearsal video.